If you want to make teeth cleanings easy, get on track with Galliano Family Dentistry. 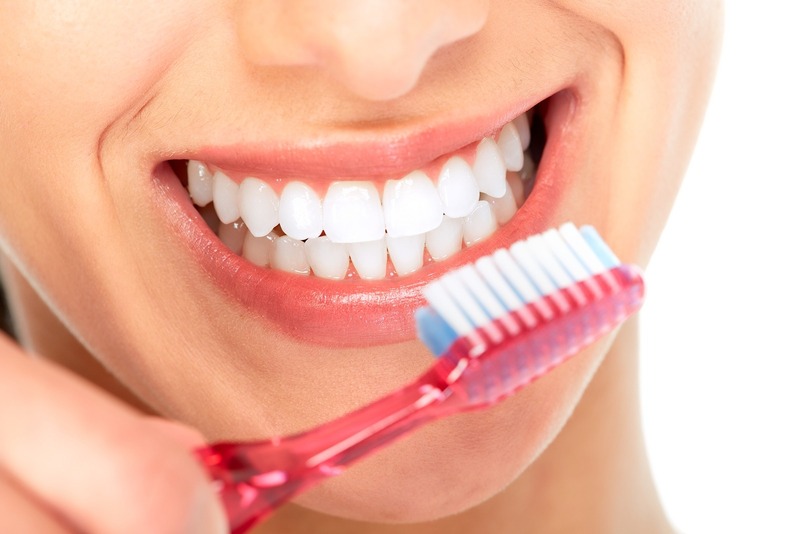 Dr. Galliano and his team are ready to have you on a schedule that will keep your mouth clean and healthy. Your smile will show the great results. Keeping on a regular schedule with teeth cleanings is the most important thing you can do besides brushing and flossing every day. Dr. Galliano’s office gives you a proper cleaning, and you will feel confident that they have checked everything out and you are ready to go until next time. Having this regularly scheduled maintenance is what will keep you from having bigger procedures from lack of care down the road. Having nice teeth means that you will have a smile that you are proud to show off. This might not seem like reason to go to a doctor, but the confidence that comes with a great smile can absolutely change your life. There have been thousands of smiles perfected in the office of Dr. Galliano in Baton Rouge. You will walk with a completely new confidence when you realize that your teeth are in much better care now that you are having your teeth cleaned regularly. There is nothing big or scary that comes with these appointments. It is just checking to make sure everything is being cared for properly and that nothing is going on out of place. Thankfully, if something is amiss, then catching it early will make the process of getting it back in perfect order a lot easier than waiting until you have a toothache or can visibly see something is wrong. It is important that your kids come in and get teeth cleanings, regardless of if they have their adult teeth yet. Adults do not get a pass once they are grown either. Even with life as busy as it is, it makes a lot of sense to keep your dental health as a high priority. If you are doing it casually and consistently, the upkeep will be much easier than if you ignore it and then end up with problems. Sometimes it is easier for adults to put their health needs on the back side, especially with dental care. This is not the right thought, because a simple cleaning can save you so much hassle, worry and cost instead of waiting for a problem to arise. Not to mention, the smiles that we all want to be proud of do not come with no effort. What is it like going into Dr. Galliano’s office? The team at Galliano Family Dentistry is going to make you feel very comfortable. The dentist has a bad reputation sometimes, but once you come in and see what this office is like, you will no longer be hesitant about keeping up a good dental health plan. Everyone in the office is ready to answer your questions and make the process as simple and comfortable as possible. The cleaning will be a quick in and out appointment. If you do find that something else is wrong and you need a bigger procedure, the office can help there too. They are ready to do everything from root canals to sleep apnea treatment. The techniques that are used are all state of the art. People are constantly happy with the service they receive. The warmth and friendliness of the staff matched with the quality of medical service that is in front of you makes Dr. Galliano’s office a no worry atmosphere. It is normal to get a teeth cleaning every six months. When you go in to get your cleaning, it makes sense to just schedule the next one as you leave. This will keep you on the right track and have you with a well taken care of smile the entire time you are in Baton Rouge. Contact the office today to see how you can get started!